Would you like to win a full manuscript request from Entangled Publishing editor Adrien-Luc Sanders? There are 11 spots left. All the details are here. I've been out sick but I'm hoping to get back into blogland in the next couple of weeks. Today I'm posting at the Minxes of Romance site on writing as a sport and upcoming opportunities to get your foot in the publishing door. Come and let me know what you've been up to here. Firstly, CONGRATULATIONS to one of my fabulous critque partners, Maya Blake, who just received THE CALL. 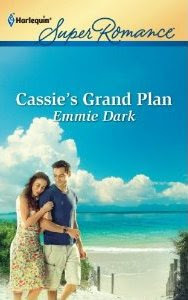 She's the latest addition to the Harlequin Presents line and I can't wait to see her first book on the shelves. 1. Harlequin Romance Fast-Track: You'll hear back on the results of your submission in ONE month. You've got to love that. All you need is a first chapter, synopsis and query letter. This one closes April 23rd. 2. Harlequin Special Edition Editor Pitch Challenge: All you need is a one-page synopsis of your manuscript. Closes April 23rd. 3. Harlequin Historical Undone Editor Pitch Challenge: This one's a pitch with a twist. Sell your book with a 300 word max extract and a back cover blurb (80-100 words). Closes May 3rd. 4. Harlequin Medical Fast-Track: You'll hear back in LESS than one month. You'll need a query letter, synopsis and first chapter. It opens June 1 and closes June 7. Are there any other writing contests/challenges out there at the moment? Are you entering any of the contests? I'd love to know! Today, I'm excited to welcome guest blogger, Harlequin Medical author, Louisa George! 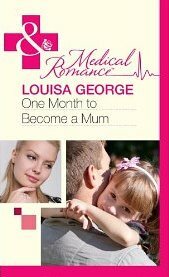 It seems like it was just yesterday that I was reading about Louisa's good news on the forums and now her debut has been released! Welcome Louisa! Hi Lacey, thanks for having me here today! I’m a self-confessed workshop junkie. I’ve been known to sign up for three online courses in a month, done back-to-back international conferences (with the same speakers!! ), attended face-to-face, online, month long, and weekend courses…all in the name of honing my craft (okay, and a little bit of procrastination too). And don’t even ask me about the number of craft books I own…. By far and away the most stand-out workshop I’ve ever attended was by the amazing Margie Lawson, a few years ago, at Romance Writers of New Zealand annual conference. That woman is a dynamo! You know, some workshops you kind of go…yadda, yadda, okay, whatever? Not at Margie’s. Not for me. Margie was talking about editing, she has a system called EDITS, she also talked about body language and how to empower emotion. Something clicked…her system can be applied to anyone’s work. There’s a check-list to improve scenes, actual ways of powering up my language and editing my words…making me a better writer. Perhaps it’s the methodical part of my brain (I have a methodical part? Who knew?) rejoicing at the concept of a system, or just Margie’s infectious enthusiasm and countless examples of stellar writing, but after attending her workshop my writing improved immeasurably. I love this idea- find the most important word of a sentence and END the sentence with it. This adds strength, leaves the reader with a punch. Using words to describe the setting can echo/highlight the action/emotion in the scene. Eg: Cruel wind, barren land etc- although describing setting is adding layers and punch to the emotions of an infertile woman. 3. Anaphora - repeating a word at the beginning of three sentences. The sentences are all in a row. Adds power and rhythm. Read your paragraphs out loud and listen to the rhythm. Cadence is made up of a mix of short and long sentences. I liken cadence to the music of your words. Always check every sentence, every word and see how you can add power or clarity, tighten, lose cliché’s, use the senses, increase tension, add fresh writing. 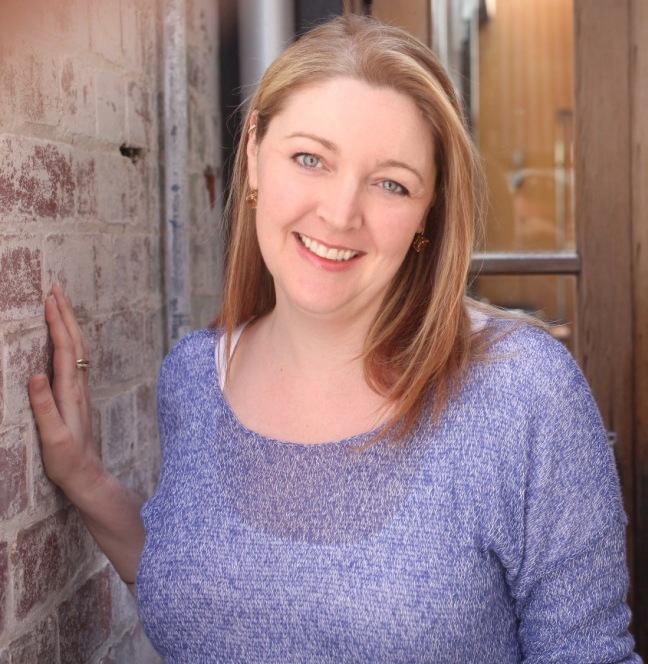 Margie’s website www.margielawson.com has details of all her teaching commitments and her new Writing Academy. And the best part- if you don’t get a chance to attend one of her workshops in person, she sells the lecture packages as downloads too! Are you a workshop junkie like me? Any particular workshops you could recommend? I was born and brought up in Yorkshire, England. And yes, many hours were spent on the brooding, bleak Yorkshire Moors dreaming of Heathcliff and other dark, tortured heroes! I read avidly from a young age, and it seemed a natural extension that I would pen my own stories and poems (the early ones are locked away in a drawer where they should stay for eternity!). Then followed years of studying, nurse training and marriage, two kids and well.... life took over and writing was put aside as a lofty dream. We emigrated to Auckland, New Zealand in 2002, to feed our passion for travel. It was a place we had never visited and knew no-one - what a thrill! We soon felt very much at home. It is a wonderful place to bring up children.... and to follow your dreams. Strange things happen here. While doing chores I began to get strings of poetry writing itself in my head, then story ideas would suddenly formulate out of nowhere, characters were telling me their stories and demanding I wrote them! I decided I either needed to visit a doctor or get some therapy! In the end I did neither, but instead I enrolled in an evening class in Creative Writing and have been writing poetry and stories in snatched moments of spare time ever since.